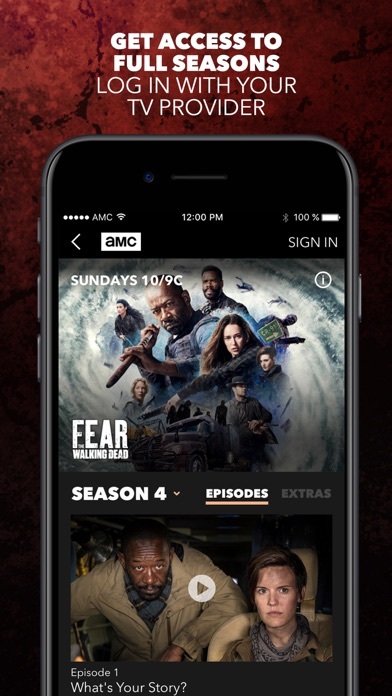 From the start, I’ve had issues with this app, both on my iPhone and my amazon fire stick, as well as streaming from the amc website. It is always glitchy, and no matter what device I use, it never remembers my login information and I I have to sign in twice just to watch a show. Really that’s not so much a big deal except that after I sign in, it’s really glitchy/slow and it’s very low quality picture and audio. I have great internet and solid devices capable of streaming. Even all this is bearable when it doesn’t sign me out of my Premier account right in the middle of an episode and it takes a considerable amount of time to log back in, if it cooperates long enough for me to log in. 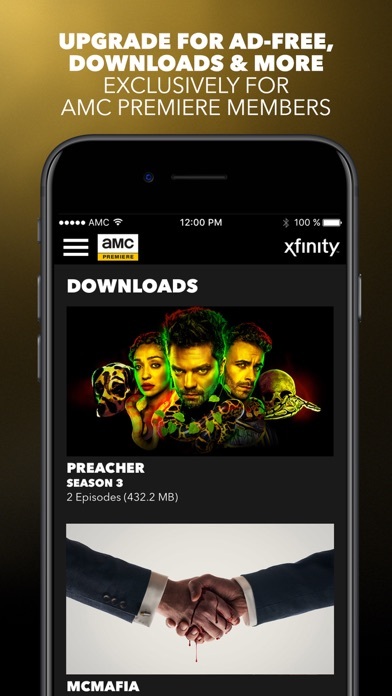 I would say don’t download this, but some of the shows you might want to watch are only available here, which is a huge shame considering the quality of the app. This is the only app that gives me issues when chromecasting. Poor quality, skips backwards 10 seconds without me asking it to and it takes the longest time to start playing videos. Not recommended. 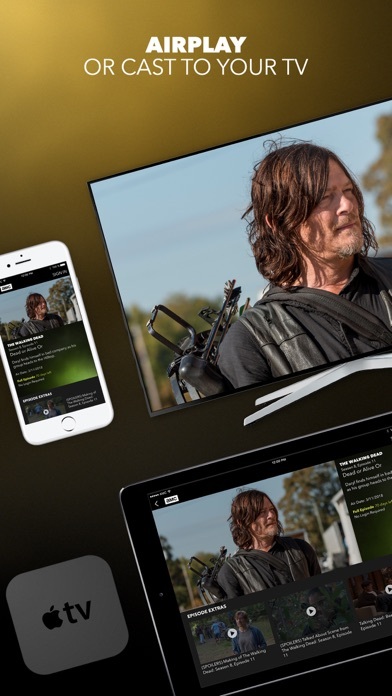 I’d be better off waiting for the shows to show up on Hulu. I pay for cable mostly so I can watch away from home. 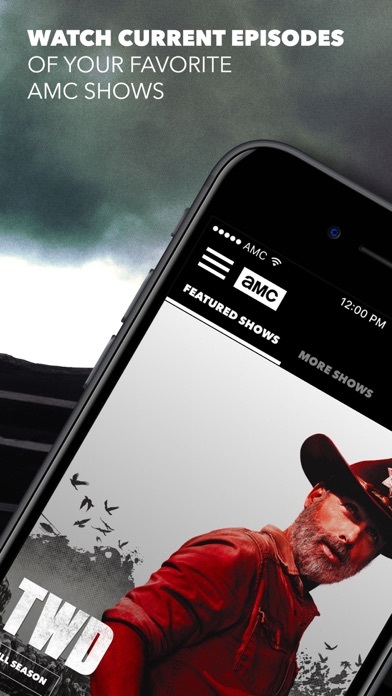 I have AMC and the app keeps saying I don't! My cable company is no help at all. I should just pull the cord for good. Nice in the beginning (before the Premiere option) but now has trouble just opening up. No episodes of Better Call Saul (not an AMC show?) and hardly ever works on the AppleTV. Just a waste of time and a piece of crap overcharging for something that doesn’t work. Just wait until shows become available on Netflix. Why require a service provider? I don’t have a service provider. Why would I need one to use the app? 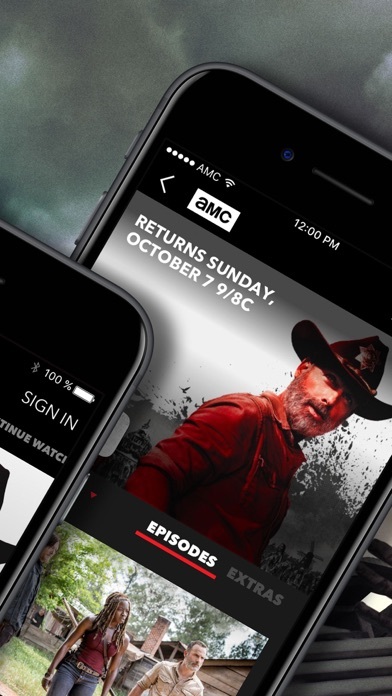 You don’t actually think I’m going to pay for a service provider And also, again, for AMC do you? Make more like CBS All Access please. I watched the walking dead but I went to watch fear the walking dead and it don’t work at all. Be nice to fix this issue soon. I got this app specifically for the missing episodes from Season 1 (the first three episodes) of Killing Eve and it didn’t have them! I had to purchase them from Amazon Prime. Needless to say, I cancelled this app! What a rip off! AWFUL APP! APPLE SHOULDN'T EVEN ALLOW IT! This app is absolutely terrible! 75% of the time it won't even load your show. It shuts down randomly, gets stuck after advertisements, and forget about trying to rewind or fast forward..... You even touch those features and you're stuck watching another 2+ minutes of advertisements! I've given up trying to watch The Walking Dead. Just not worth the hassle. I'm surprised apple hasn't pulled this app from the store. IT IS THAT BAD! If I could rate it ZERO STARS, I would!